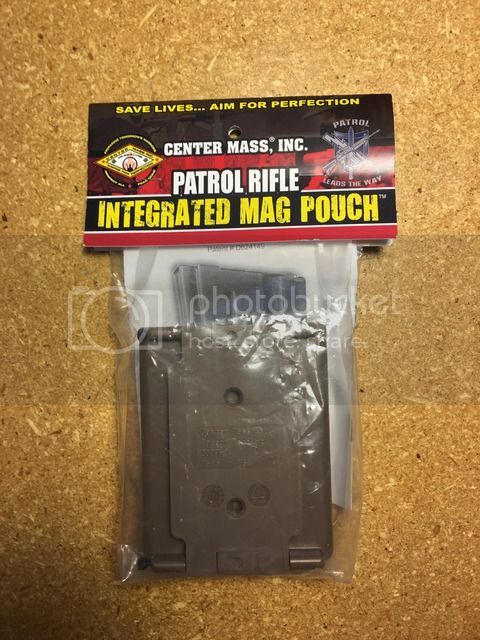 For sale I have a NEW Patrol Rifle Integrated Magazine Pouch by Center Mass Inc. 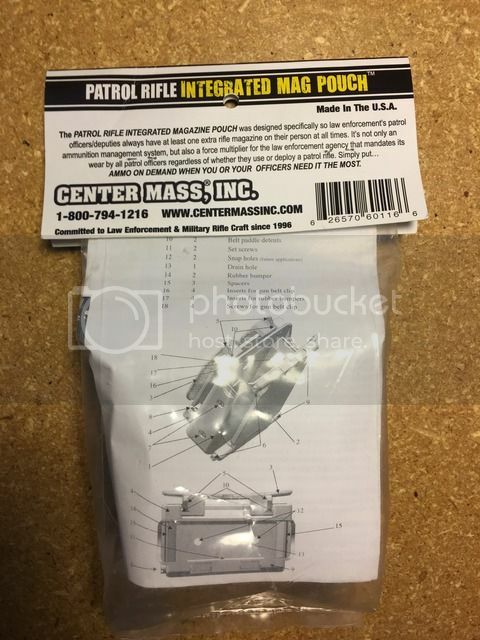 This allows you to mount a pistol magazine pouch on top of this AR magazine pouch on a standard duty belt (or similar sized belt). The color is coyote. $40 shipped. Payment via PayPal gift or +3% for goods/service.